Central Telecom offers telecommunication services for central Canada, specializing in fiber optic splicing, termination, and testing. We are centrally located; operating out of Winnipeg, Manitoba. 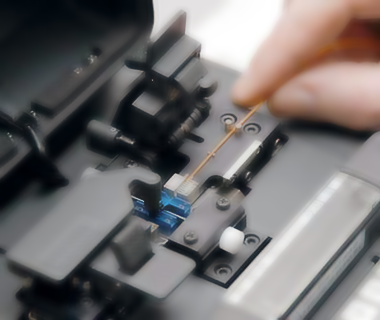 We have years of experience providing fiber optic splicing, termination and testing services. 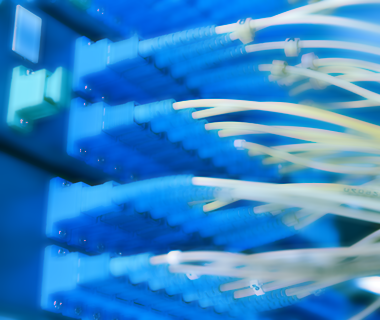 We work on all types and scale of fiber optic networks, from premise / campus termination to nation wide backbones. We provide our employees with ongoing safety training and the tools to ensure they are working safely. 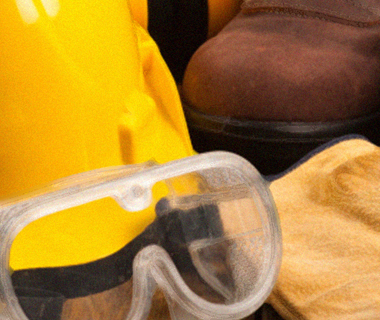 All workplaces, tools and vehicles are regularly inspected to ensure all necessary health and safety equipment is available.